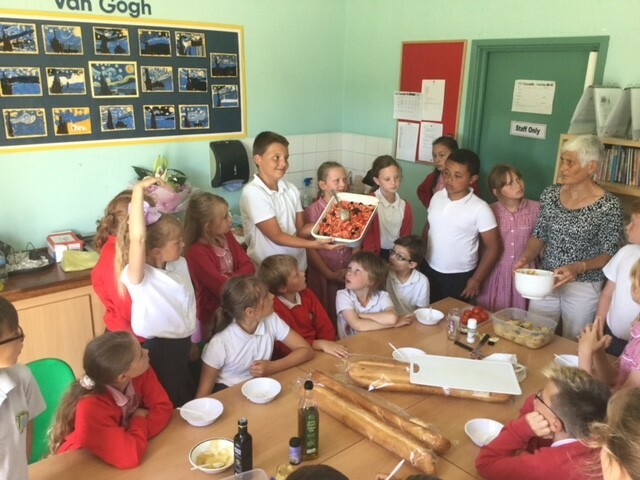 At Coomb Briggs we pride ourselves on a caring, sharing ethos, where everyone is valued in a safe, happy and stimulating environment. Here, young people can develop academically through a well-balanced, rich curriculum and mature socially in to responsible citizens who are able to communicate confidently and display a wide range of interests and skills. If you are a parent/carer and require a paper copy of any of the information on our website this can be provided free of charge. From the coffee morning yesterday and the Christmas concert ticket money we raised an amazing £740.27 which will go to St Andrew’s Hospice Day Care Centre. Thank you for your kind generosity. Thank you to everyone who supported us for 'Children in Need'. We raised an amazing £274.51! Our new Facebook page Coomb Briggs Primary School is up and running, why not take a look. 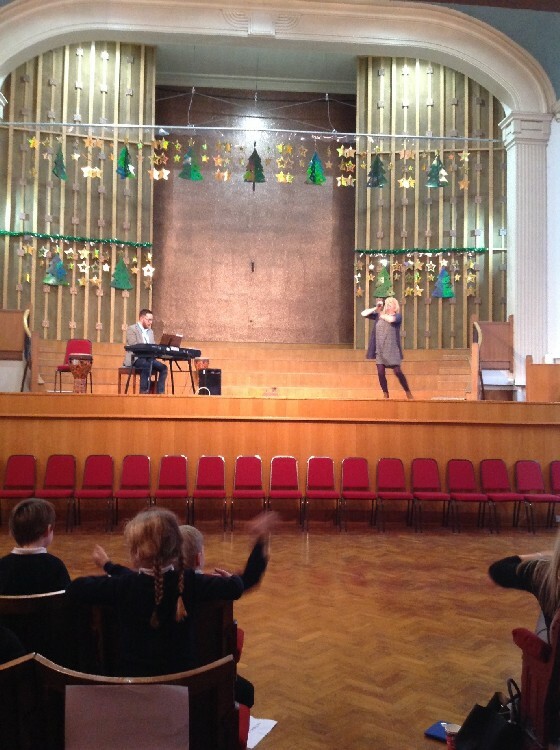 Year 1 children attended an exciting music and percussion workshop at the Central Hall on 15th November. Before we went the children made some robot themed shakers to link in with our current robot project. 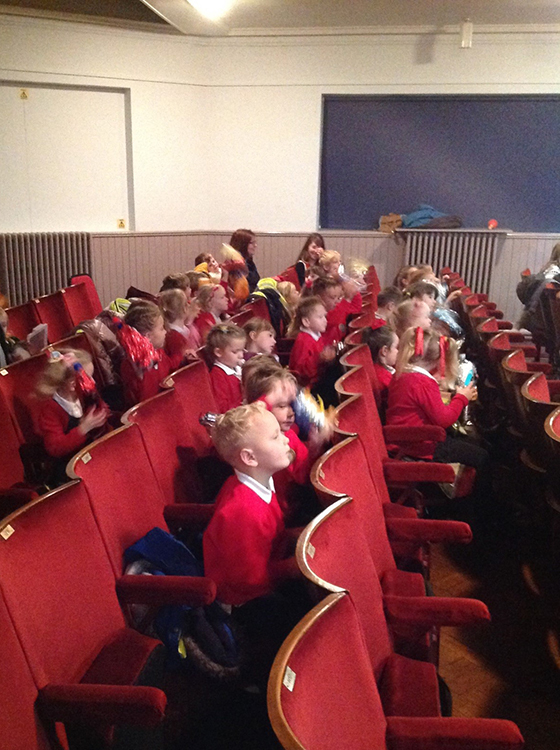 We had a lot of fun joining in with the songs and playing our instruments to different beats. You can find more on our Letters page.